Duration Until you can’t dance no more! 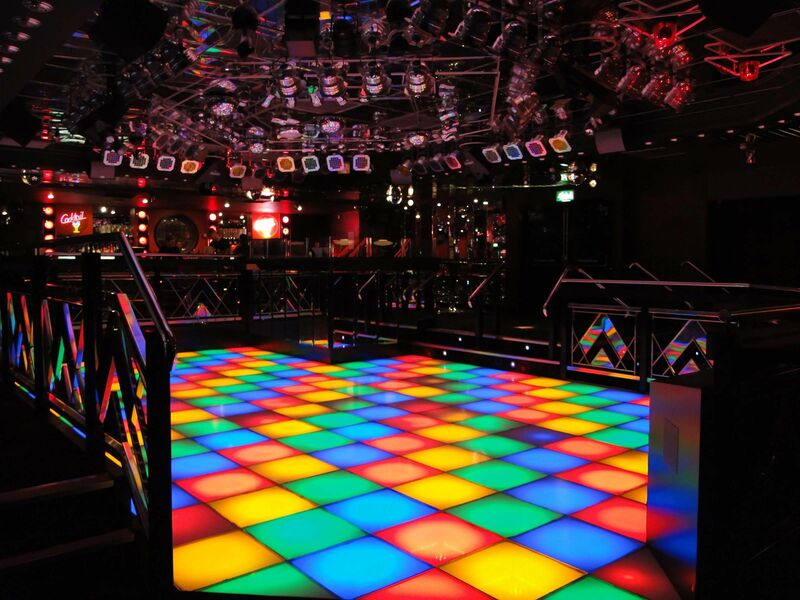 Kick off or wind down your night with exclusive nightclub entry into one of Cardiff’s largest venue’s and add a VIP edge to your stag night. 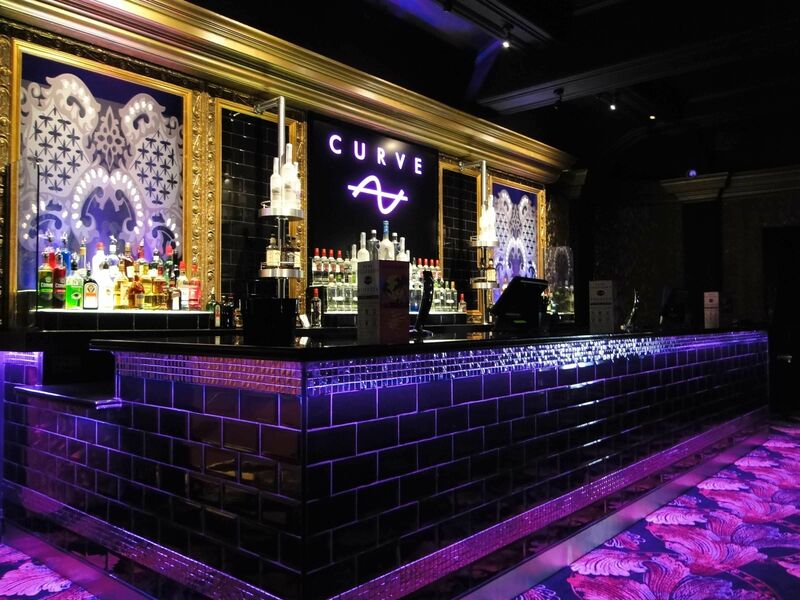 Enjoy the luxurious décor and comfortable seating at the bar, take advantage of their multi-coloured LED dance floor or enjoy some urban tunes in Curve, the choice is endless in this extensive and dynamic South Wales venue. 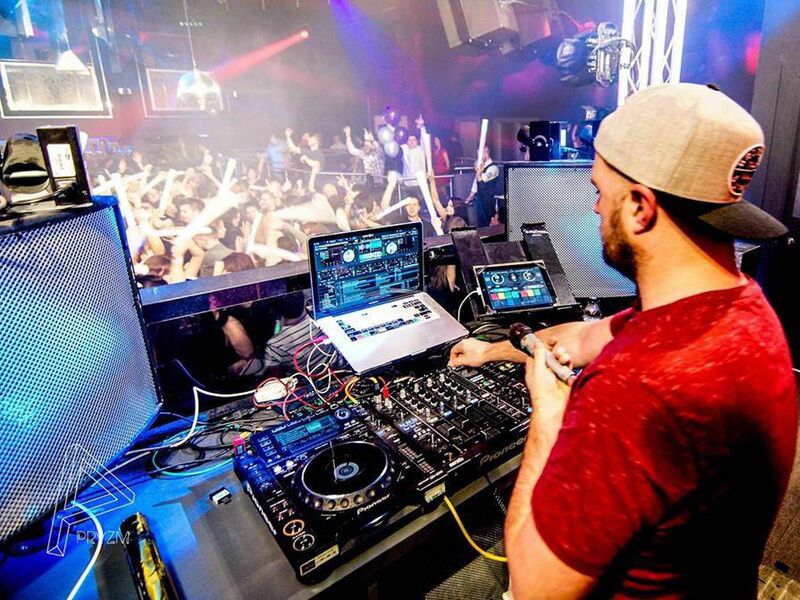 Pryzm Nightclub and booths means nothing more to pay on the door when you arrive, and the nightclub entry allows you and your group a fast track through any large queues and straight to celebrating the groom to be. Enjoy your reserved booth all night as a place to relax in between dancing and toasting to the stag’s last night of freedom!